A little-known fact - there are not many visitors - is that I have another blog (and a YouTube channel also). I think It’s good to have multiple passions. Yes, I have a passion for IT (partly why I do this blog). Of course, I have passion for my girlfriend (have had the same girlfriend for long-enough now that she’s practically my wife). And also, I have passion for cars - especially Lotus cars. The passion for cars had been dormant for a while, since, until recently cars were a relatively large expense for me, and I simply couldn’t afford to do anything interesting with cars, just needed something economical, reliable, and safe, to do the A to B, and if it could be a little bit fun and nice to drive, all the better. Then, around a couple of years ago, I happened to visit a Lotus dealer, and sit in a Lotus Evora 400, and the passion came back. 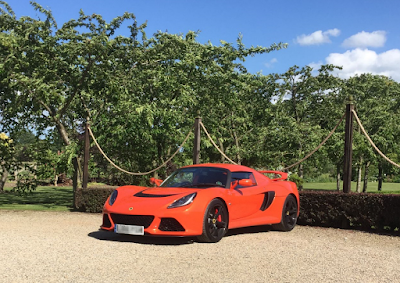 In August 2017, I bought my first ever Lotus (also my first ever sportscar, and first ever rear wheel drive car), and that is where the other blog - https://lotusownersdiary.blogspot.com/ - starts. For the brief time of roughly 3 months, the Lotus Elise was my only car. 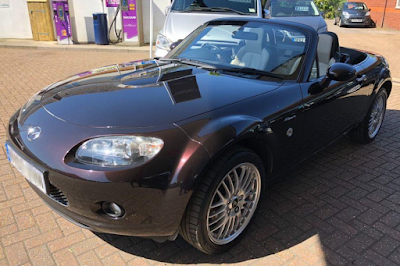 I absolutely loved driving it, but I realized that it’s simply too nice to use as your everyday driver, it’s too nice to have to park in dodgy parking places, and too nice to use on boring motorway commutes in rush hour, so 1 car become 2, and now - actually from August - I have 3 cars which all serve a purpose. Note: I should probably give my other blog and YouTube channel some other name, perhaps ‘Cosonok on cars’!? Purpose: The practical car. 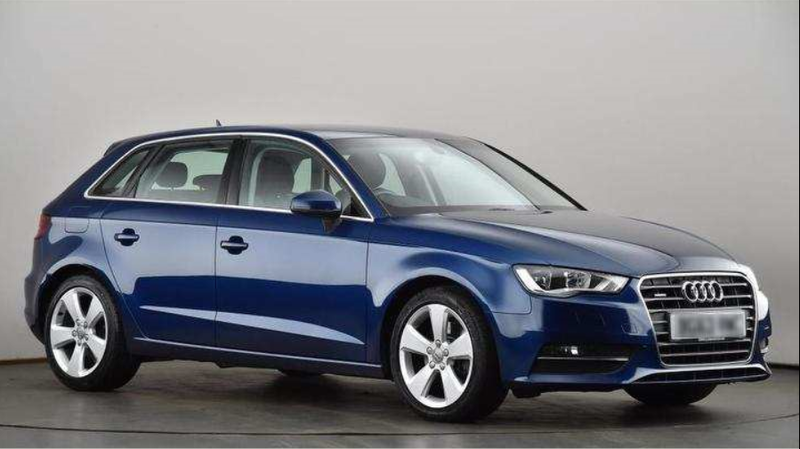 The car that will happily consume 1000s of motorway miles and return great mpg. The 3rd Audi A3 I’ve had - I very much like these as a comfort car. 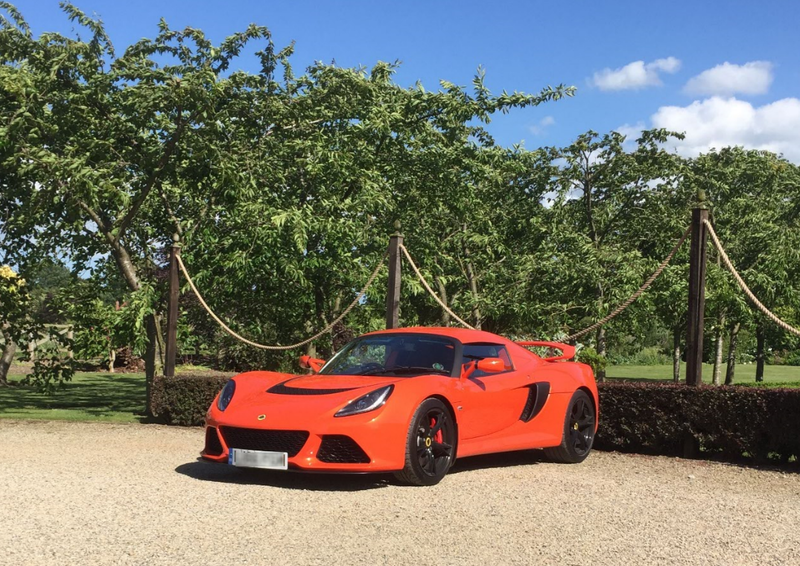 Purpose: The fun car for when the Exige is in storage (the Exige is - most of the time - kept in car storage since I don’t have a garage), and it’s a bit like an old Lotus Elan too, so I always have something Lotus-ey available. The weekender/runabout.